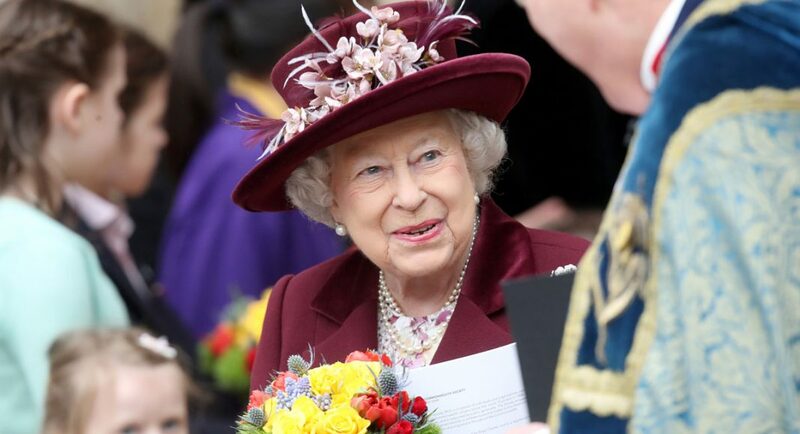 On Sunday, April 21, Queen Elizabeth will be celebrating her 93rd birthday and, by all accounts, is fully expected to be alive for the big party. This is one broad who shows no signs of slowing down. But one of these days, the proverbial candles on the Queen’s cake will be blown out…for good. And when that happens, there’s a secret code phrase palace staff will utter that will follow a chain of command to inform insiders that the Her Majesty has died. “From the Foreign Office’s Global Response Centre, at an undisclosed location in the capital, the news will go out to the 15 governments outside the UK where the Queen is also the head of state, and the 36 other nations of the Commonwealth for whom she has served as a symbolic figurehead – a face familiar in dreams and the untidy drawings of a billion schoolchildren – since the dawn of the atomic age. It is only once governments have been told that the media will be allowed to inform the public. And in this day and age, it’s most likely that the general public will hear of the news through social media. Prince Charles would then be crowned King and his son, Prince William, would take his dad’s former position as Prince of Wales.